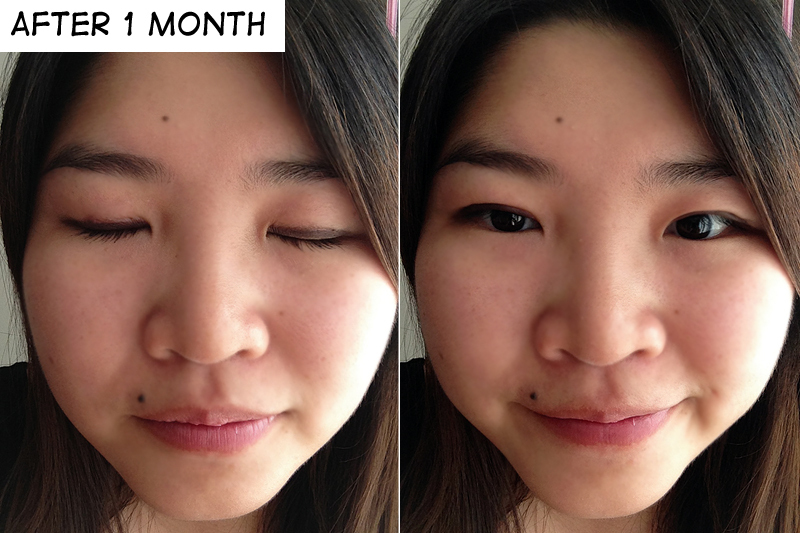 curious about double eyelid stitching? I have always been curious about how life would be like if I was born with double eyelids instead of mono lids (single eyelids). It sure looks tempting each time I see Generation Girls or my friends wearing make up with that doll like eyes of theirs. Yes of course I have tried double eyelid stickers, tapes or glue. Tapes or stickers don't work on my fatty eyelids, it pops right out. Also I don't like the look of tape on my eyes, it's quite noticeable. 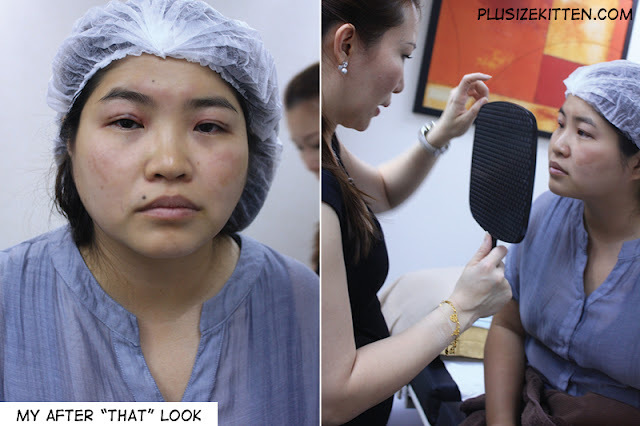 Taking a few months to consider, I have decided to take up the challenge to review a double eyelid procedure under the care of Dr. Rachel, Mediviron UOA. 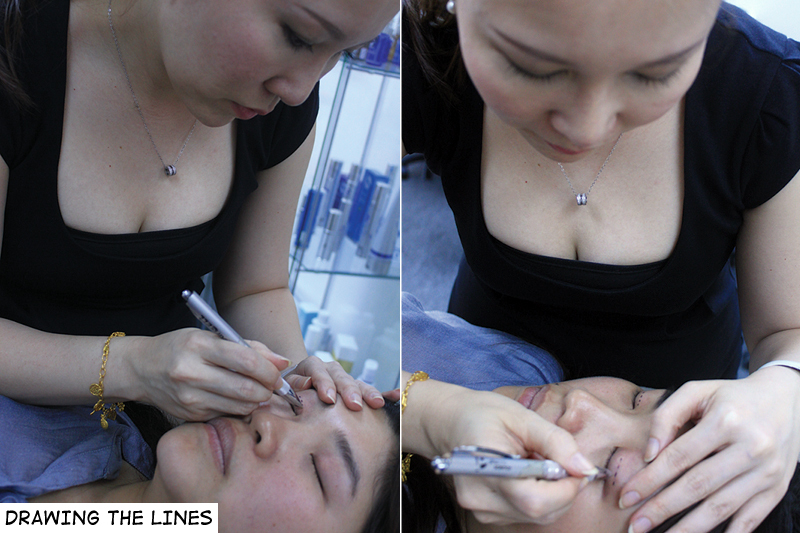 She has over 10 years of experience performing this procedure with a long list of clientele. This review will be showing how the double eyelid stitching was done and what are the results after. Hope you don't get spook out by the photographs, I wanted to show what goes on and the nurses helped capture the process. 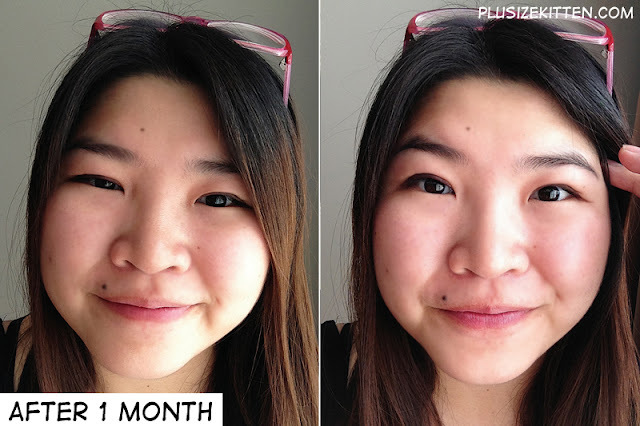 Before I show you the photographs, I would like to explain what is the difference between my double eyelid method and the traditional double eyelid method called blepharoplasty. Blepharoplasty is by cutting or making an incision to create the crease. The procedure is more complicated so it takes longer to complete. It is not reversible once the cut has been made and that leaves scarring. Other risks involved is bleeding, swelling, infection and pain. It also takes longer to heal because it is a cut. 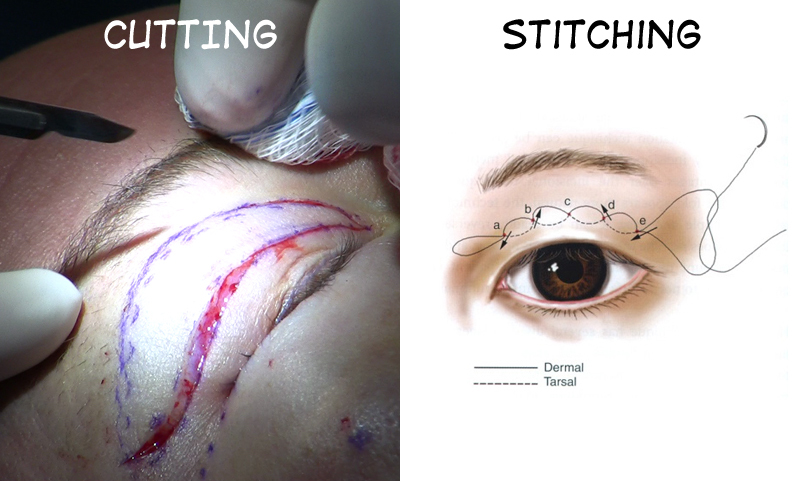 My method on the other hand is called double eyelid stitching or suturing. 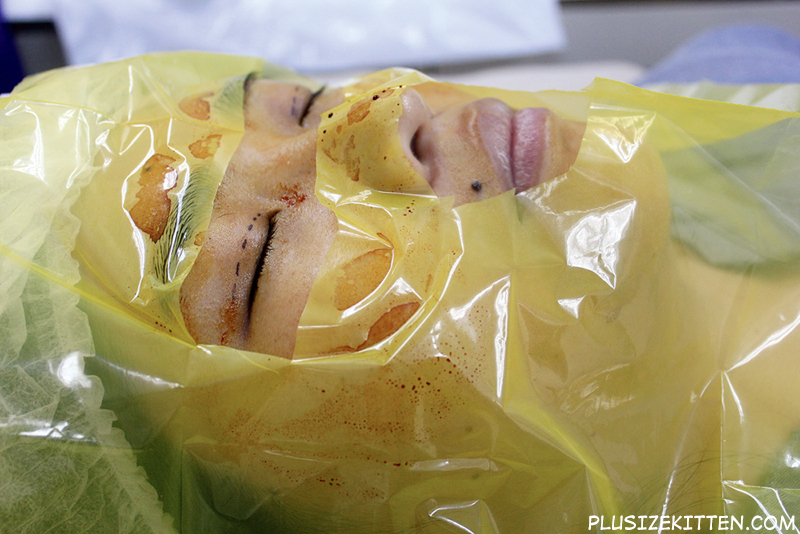 It is easier to perform, faster and less bleeding and swelling compared to cutting. It is leaves little or no scarring, bleeding or pain. 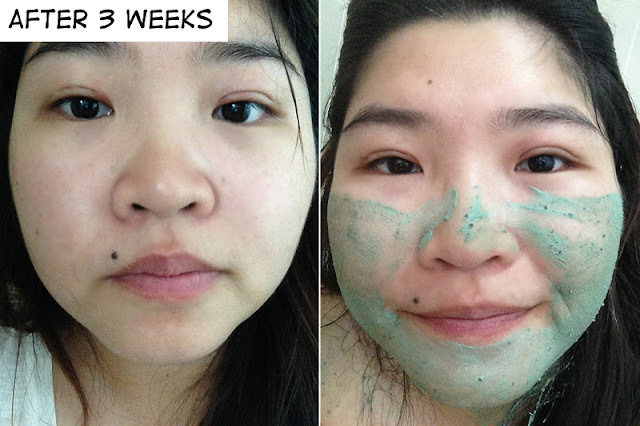 This method is more natural and is reversible! I did a lot of reading online before I was mentally and emotionally prepared for this double eyelid stitching procedure. I was scare of the pain but not worried about what will happened to my eyes because I was in good hands. Doctor has a lot of customers who recommends her for double eyelid stitching and cosmetic surgery. She is one hell of a friendly doctor as well so I was pretty much the nervous one meeting her instead of the procedure. Of course I did weight the "accidents' that might happened and the pictures online scarred the hell out of me. Still I was confident nothing will happened to me (so brave right?). 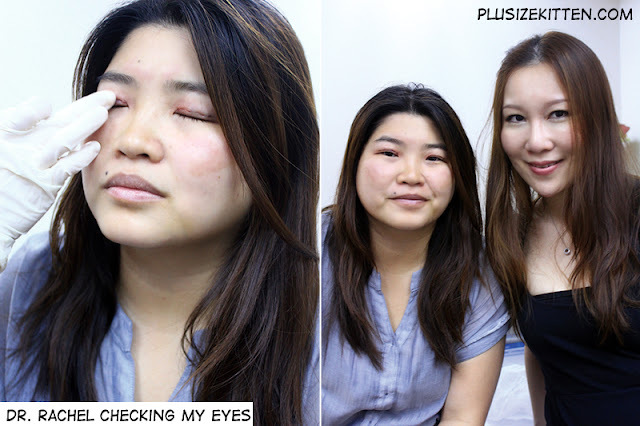 Check out my photographic journey of my double eyelid stitching procedure below and don't scream! after 10mins, doctor moves on to my other eye! after the procedure, I was really "no energy"
THANKS DOCTOR! You've been a DOLL!!! It was a quick procedure as you can see from my pictures. 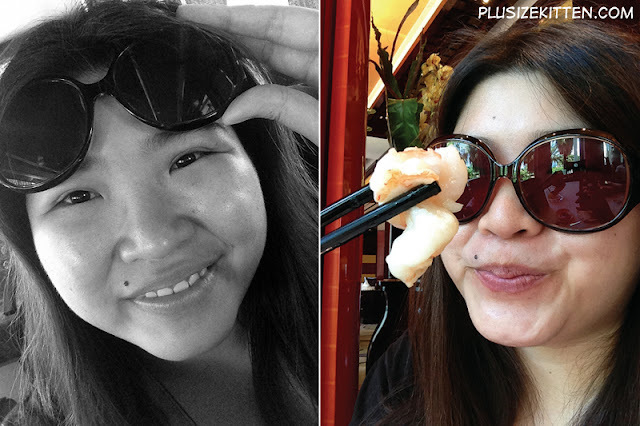 I was really happy they gave my eyes numbing creams so I won't feel pain during the procedure and during injection. Each eye received 2 injections that made the whole process bearable! It was a like walking through clouds until it's all over. I don't feel any pain other than the 1st injection on each eye which numbs the whole area completely. All I could feel through the process was tugging and pulling (the suturing being done). Doctor would ask me to open my eyes half way so she can check the stitching line. 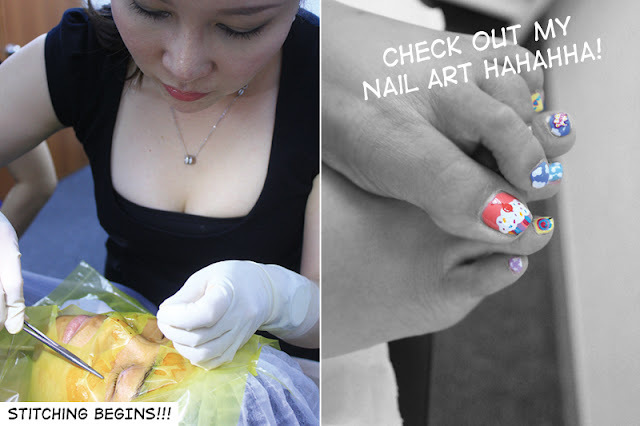 I was seriously surprised that there's no feeling at all throughout the stitching process! No wonder so many Korean girls go for this method like drinking water (okay I am being drama here). I could go shopping after this too wearing my sunglasses like a diva. Doctor says I should come back after 1 - 2 weeks to let her check on my eyes because if I am not happy with the crease, she will correct it for me (weee! that's good right? instead of sorry already done, u pay again if u not happy). I should take antibiotics and inflammation pills and the swelling will subside after a week or two, depending on my healing capabilities. 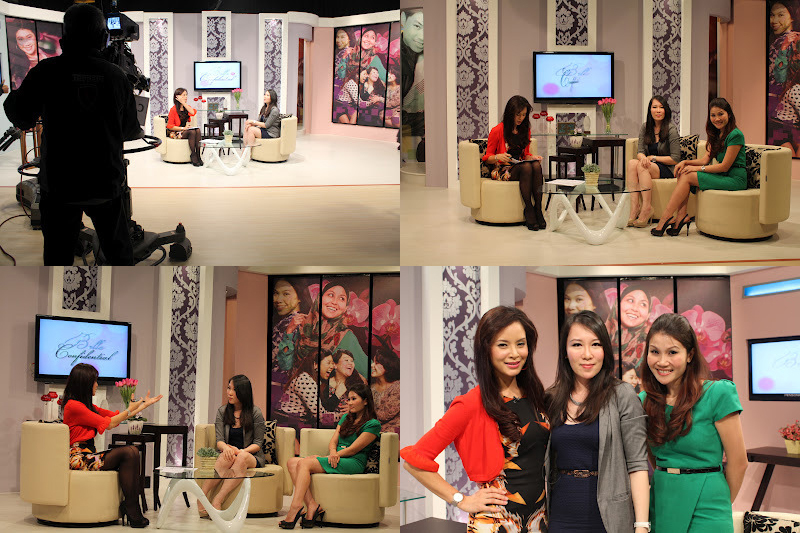 Some girls heal in a week! (amazing healing). after a month, no swelling or bleeding! What do you think? Anyone got any comments? I'm prepare to hear what you think about my experience. 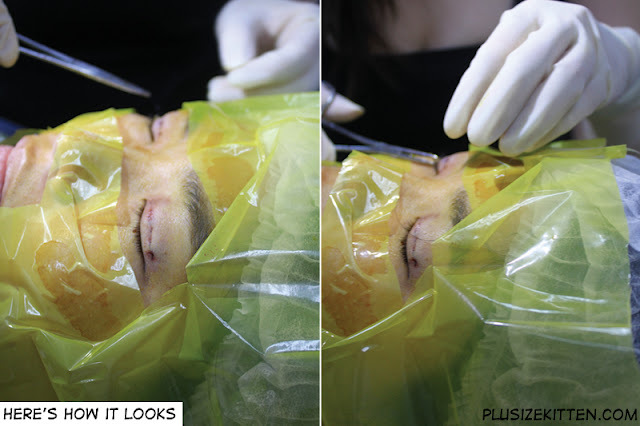 I have friends who has been discouraging me not to go ahead with this double eyelid stitching procedure because they say I already have beautiful eyes and I should cherish what I have. I do respect your advises but I don't want to miss this chance. 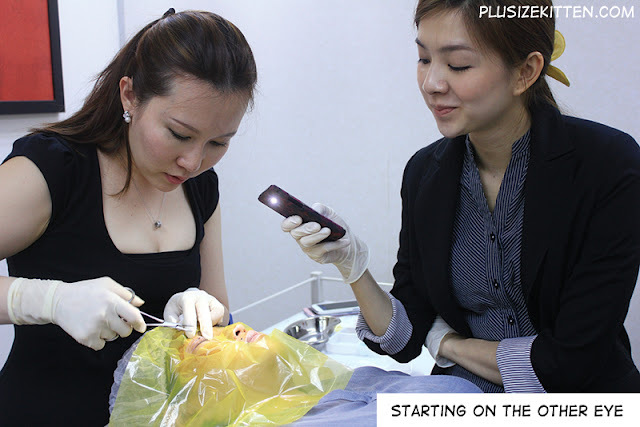 Plus the procedure can be done quickly and lesser downtime compared to the cutting method. 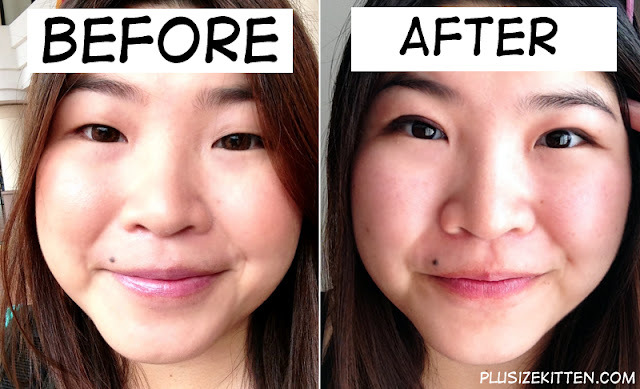 It looks natural too because I didn't want to look like the "plastic surgery beauty clones". The process is also safe since there is no cutting involved (so friends don't worry please) and it is reversible if I want my mono lids back (still got way to return back). Doctor is beautiful and friendly at the same time. I feel so comfortable being her patient. She checks everyday on my eyes after my surgery to see how am I doing on Whats App (chatting app on iphone). 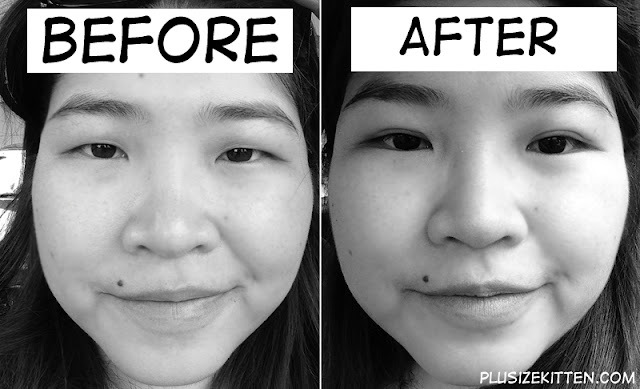 There are many doctors out there who could perform double eyelid surgery but finding the right doctor will make a whole lot of difference to the experience you go through. 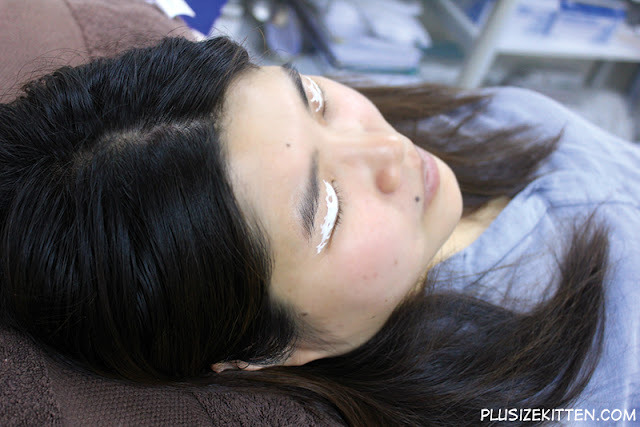 I hope if you are considering to go for double eyelid stitching, get a good doctor whom you feel comfortable. Of course having experience counts too! I asked doctor how long can the stitching hold? She says it can take up to 10 years or longer depending on how strong the stitching is. Report says breakage or loss of fold is only 1% (10 years follow up study) in clients who go for this procedure. 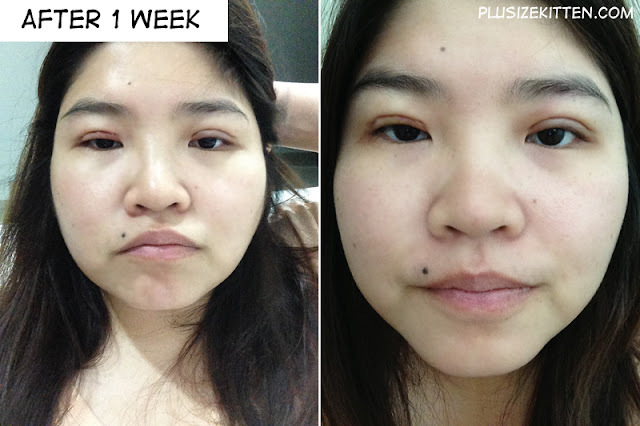 This review will serve as an overview of double eyelid stitching and it is not as scary or painful as you think it is. In fact, laser therapy is more painful than double eyelid stitching procedure! Believe it or not haha. Leave me a comment or email me if you have any questions. LG 9, Lower Ground Floor, Wisma UOA II, Jalan Pinang, 50450 Kuala Lumpur, Malaysia.